I consider any piece of furniture that invites an impromptu nap a must-have item, which explains why a daybed, in one form or another, shows up in nearly all my design projects–including at home. While they appear to have been made for lounging and, therefore, have a somewhat frivolous connotation, daybeds are deeply practical, providing flexible seating in tight spaces as a sofa-alternative, and, design permitting, serving as a place for overnight guests to crash. The Cleopatra Daybed above came from Amsterdam Modern. They currently have this extra wide version available; $2,295. The CB2 Lubi Sleeper Daybed makes a perfect occasional sofa or guest bed, as pictured in this story from Remodelista; $899. 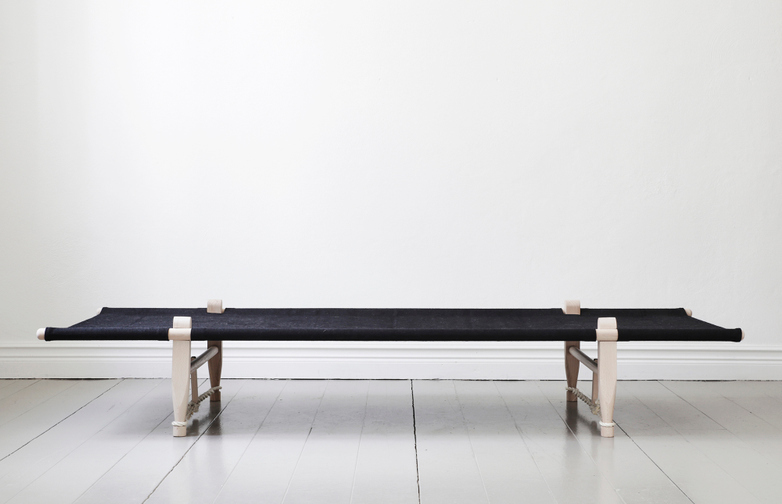 The OGK Safari Daybed is a simple, economical pick; $650. The Robert Bristow Daybed's classic simplicity makes it well suited to both traditional and modern spaces; contact Ralph Pucci for pricing. 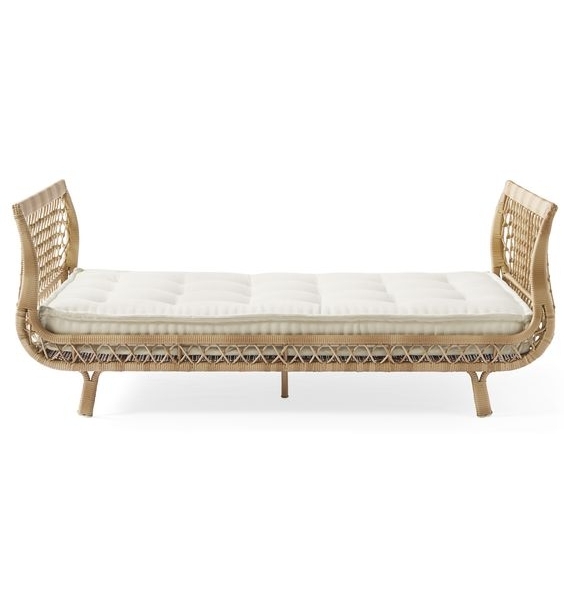 Serena & Lily's Capistrano Daybed is a great indoor/outdoor option; $2,498 - $2,898. Kevin Walz's Daybed; contact Ralph Pucci for pricing.